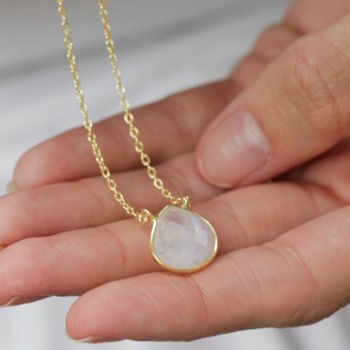 This beautiful organic shaped rose cut moonstone necklace looks stunning. The gemstone is set in 18ct Gold Vermeil and hanging from a matching chain. 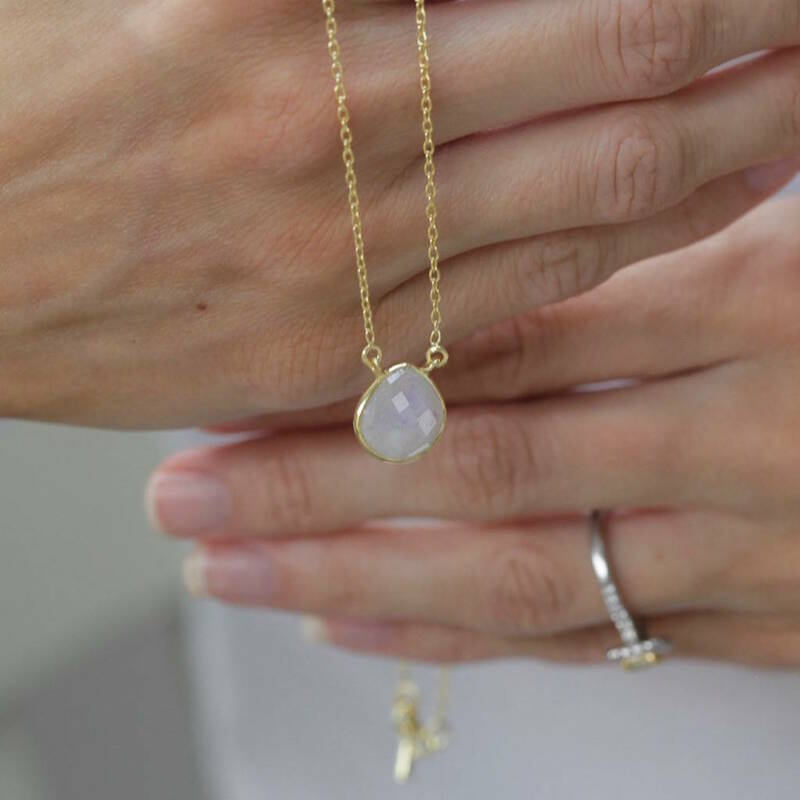 The organic heart shaped gemstone is encased in an 18ct gold vermeil and rose cut meaning the moonstone catches the light wonderfully. A beautiful piece for a bridesmaid, birthday gift and more. 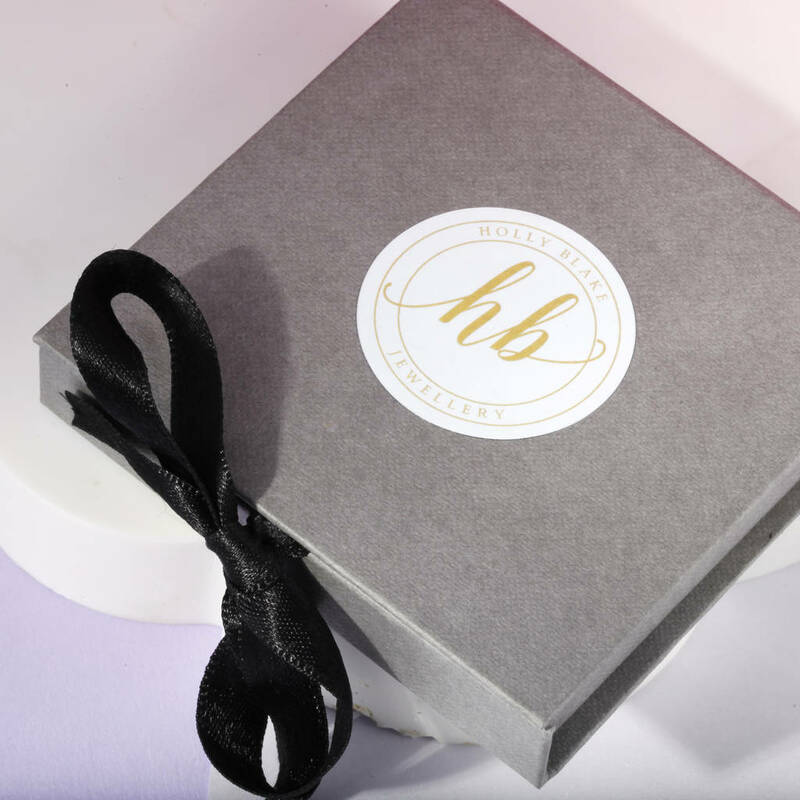 Arriving in a Holly Blake grey presentation box, this piece of jewellery can also be personalised with a message card of your choice and can include a special message or be left blank. It's the complete gift. 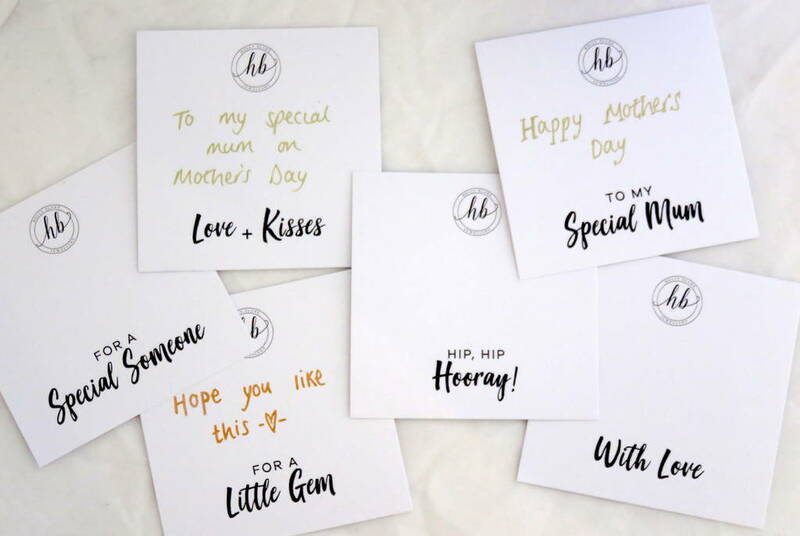 The Holly Blake Jewellery range is made from either Sterling Silver, 18ct Gold Vermeil or Rose Gold Vermeil. Check out the drop down menu to see the material option for each item. When we say Vermeil, we mean plated 925 Sterling Silver. When not being worn, we recommend keeping your jewellery safe and looking as good as new in the packaging it came in. Regain the sparkle of gemstones by carefully cleaning with a soft toothbrush, lukewarm water and a tiny amount of washing up liquid. Clean Gold Vermeil Jewellery by buffing with a microfibre cloth. This product is dispatched to you by Holly Blake.